Speed of Life, was born out of a 40-year collaboration between musician, actor and producer, David Bowie, and photographer and designer, Masayoshi Sukita. 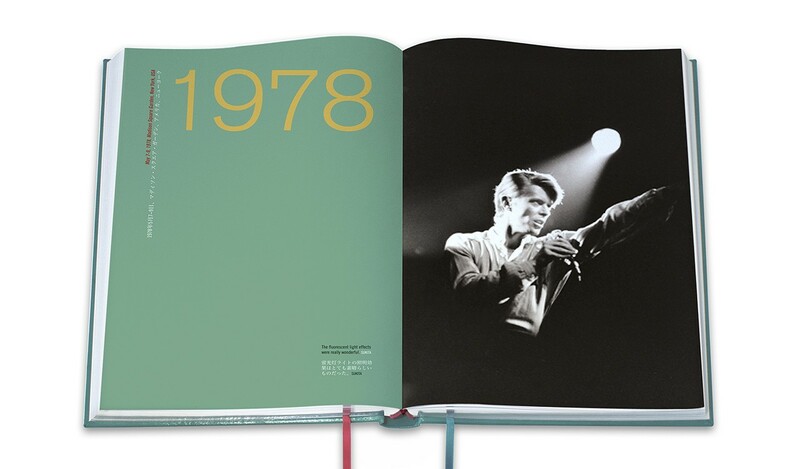 In their fine bound edition, the authors opened up Sukita's archives to assemble a 300-page photo essay which, captioned with their own recollections and memories, traces the development of Bowie's remarkable career from 1972 to the present day. 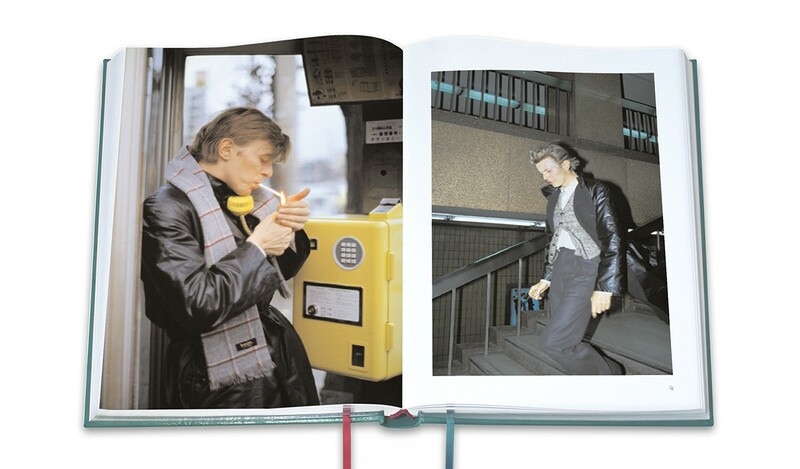 Meeting in the early seventies, by 1980 Sukita had photographed Bowie on nearly 20 separate occasions. 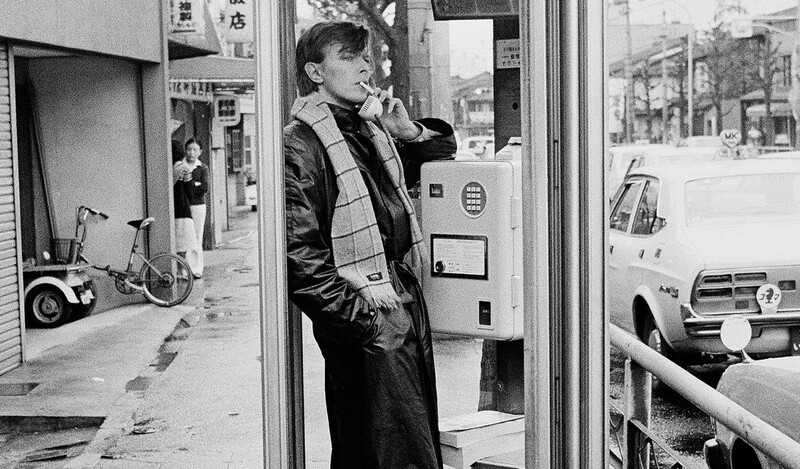 A connection was formed such that over the ensuing decades Sukita's camera has never been far from the focal point of Bowie's life and work. 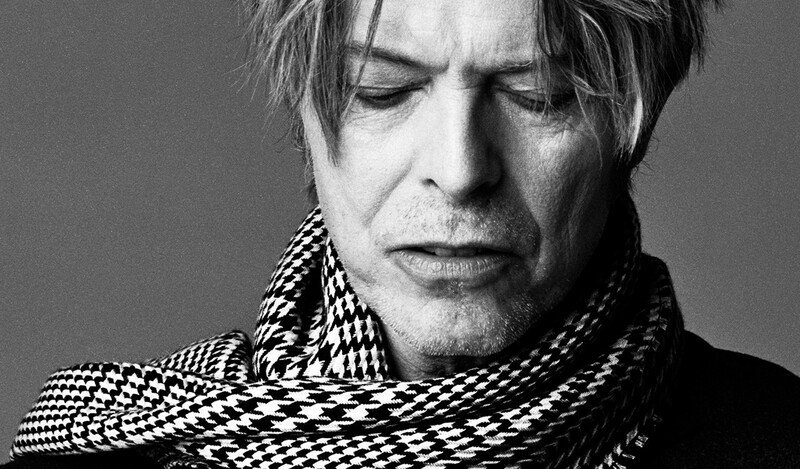 Present at both private rehearsals and centre stage for some of Bowie's most spectacular performances, Sukita's lens has also preserved informal moments - a subway ride in Kyoto, or a birthday celebration with Iggy Pop - as well as studio portraits created during countless sittings together, including the iconic Heroes album cover. Over 80% of the photographic selection presented within this 300-page large-scale book have never been seen or published until now. Garnered from sessions between 1972 and very recent times, all images are printed to the highest quality and presented with Bowie and Sukita's words throughout. 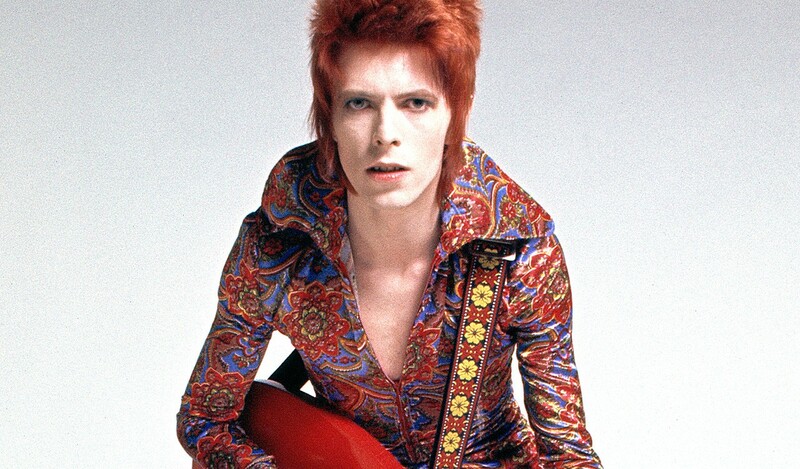 Subsequent to working with Marc Bolan of T Rex, Masayoshi Sukita secured a meeting to present his portfolio to Bowie's former manager, Tony Defries, and photographer Mick Rock. So impressed were they with Sukita's work that a portrait session with Bowie was immediately arranged to take place at a rented London studio. The narrative thread of Speed of Life begins here - in London, 1972 - and continues through to the present day. 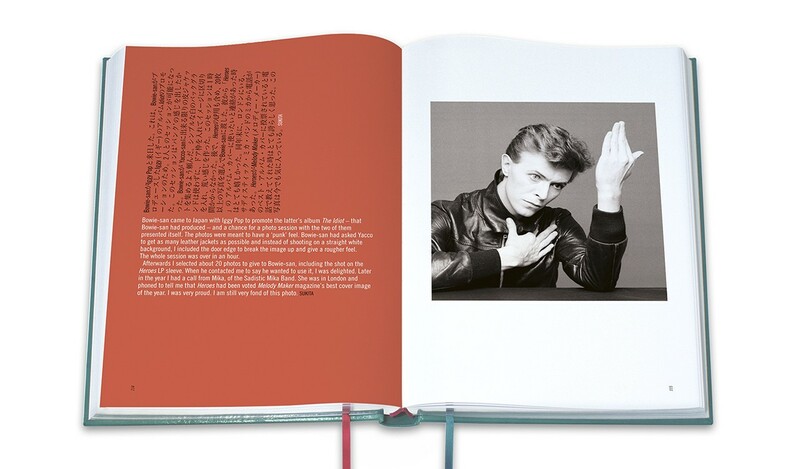 Over the course of more than 300 pages Sukita and Bowie trace their forty-year story through extended captions in both English and Japanese, informing many of the greatest images the authors have created together. 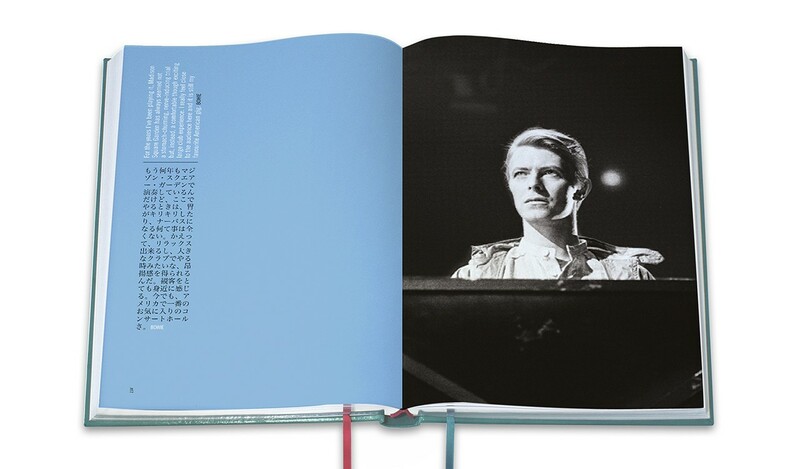 Speed of Life is the first book ever to present an extensive visual account of David Bowie's ongoing relationship with Japan and it's influence on his work. Both authors' words are written in English and Japanese. 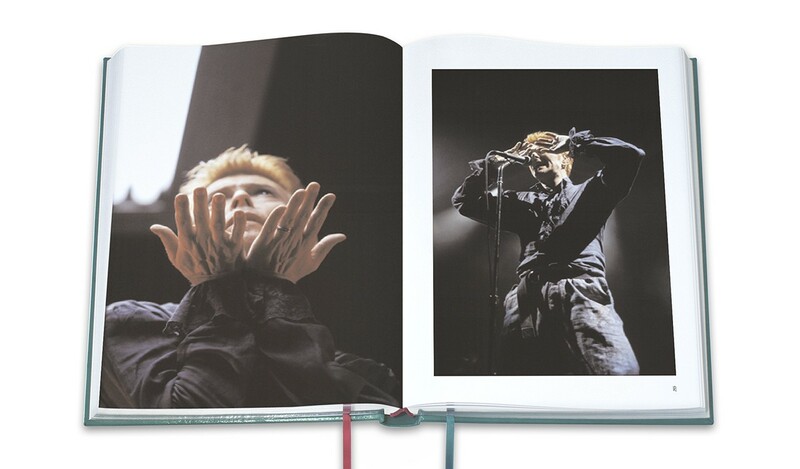 A limited edition of just 2,000 numbered copies, each is individually hand signed by David Bowie and Masayoshi Sukita, as well as the artists being involved in every element of the books design. The turquoise and magenta binding colours are directly inspired by two portraits of Bowie shot by Sukita for the Heroes session in 1977. 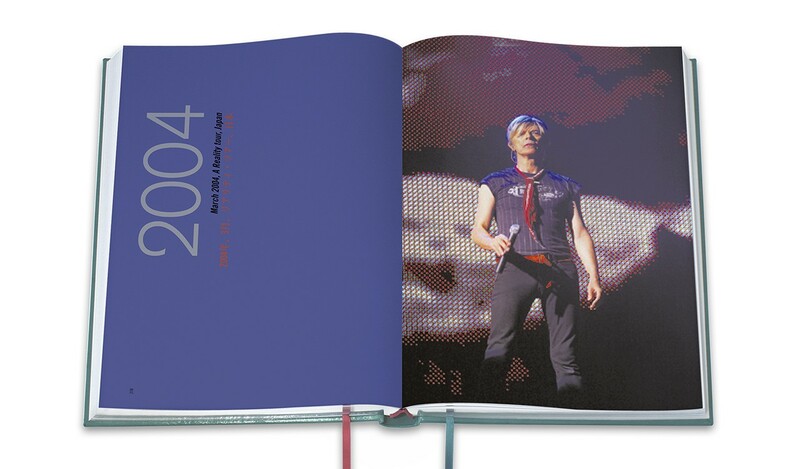 The book is printed onto heavyweight matt art paper and quarter hand-bound in a bespoke-dyed fine-grain leather, onto a turquoise cloth cover as personally selected by David Bowie. 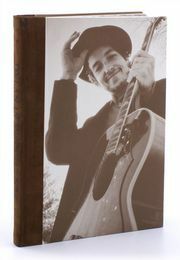 Inset onto the front cover is an acrylic mirrored plate featuring an outtake image from the Heroes session. 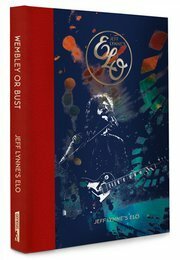 The book is housed in a hand-made slipcase bound in black buckram featuring pink, silver and turquoise foils and fine-grain leather accents on the top and tail edges of the slipcase. Both authors' words are written in English and Japanese and the book has two ribbons that denote the synergy between photographer and artist and their respective cultures. A specially created record pressing is included. Here, for the first time together on a 7" vinyl single, are parts 1 and 2 of David Bowie's 1980 recording, It's No Game, originally released on the 1980 album Scary Monsters, presented on a picture disc bearing two portraits from the iconic Heroes session. Published in a limited edition of 2,000 books, the first 350 copies of Speed of Life (copies numbered 1 to 350) are Deluxe copies. 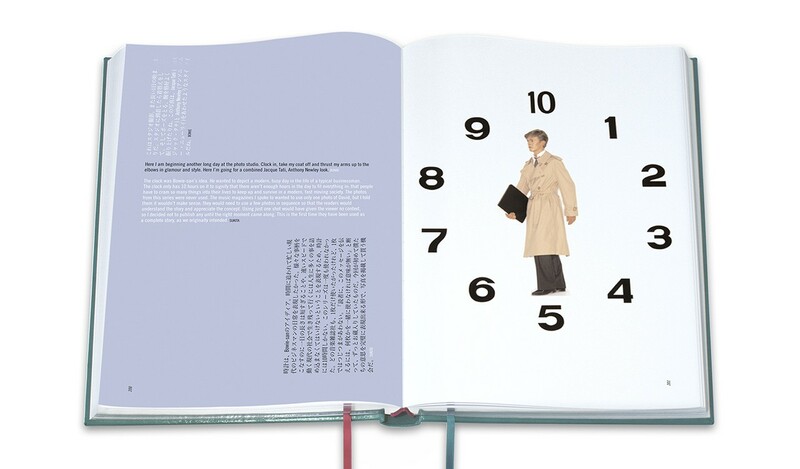 Printed onto heavyweight art paper, Speed of Life Deluxe copies are fully bound in lacquered calfskin leather. Smooth plated to a bright gloss finish, the natural full grain of this aniline leather gives each book its own distinct character. The book's cover image is a previously unseen out take from Sukita's award-winning Heroes photo shoot (1977). The original portrait captured Bowie's cigar-smoking profile, seen through a dramatically lit 'port hole' screen. That shot is now reproduced onto a circular mirrored plate. 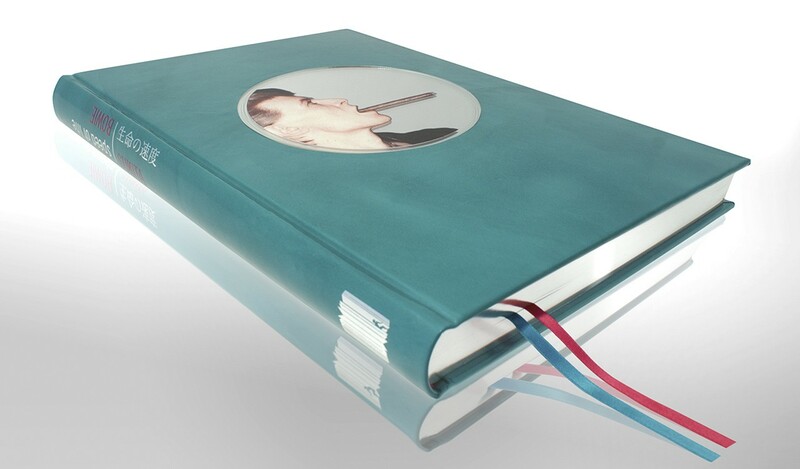 The plate is set flush within the book's leather cover, which is tanned and naturally turquoise-dyed to match the staging of Sukita's original photograph. An artist-signed print is additionally included, exclusive to the Deluxe edition. Sukita's studio portrait of Bowie, which has never been released before, is reproduced as an archival grade print suitable for framing (C-Type on Fuji Crystal Archive paper, size: 297mm x 225mm). The Deluxe book and its accompanying fine art print are presented in a drop back solander case - which is itself beautifully bound in black buckram and two coloured Japanese binding silks. 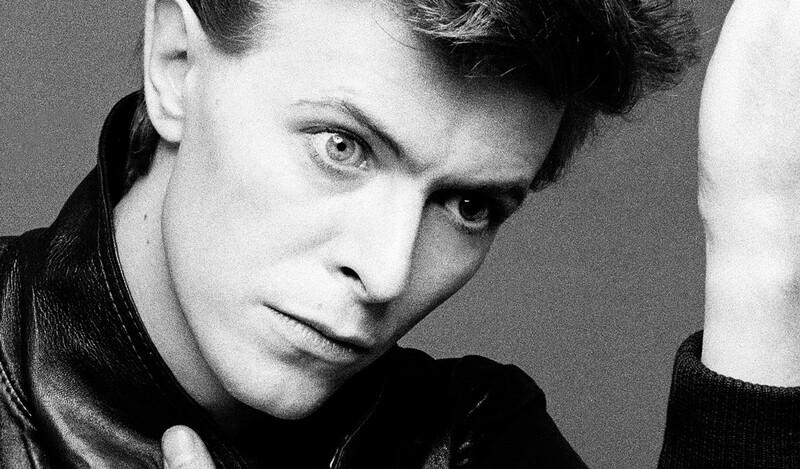 Bound by hand in a fine-grain leather, onto a cloth cover selected by David Bowie. 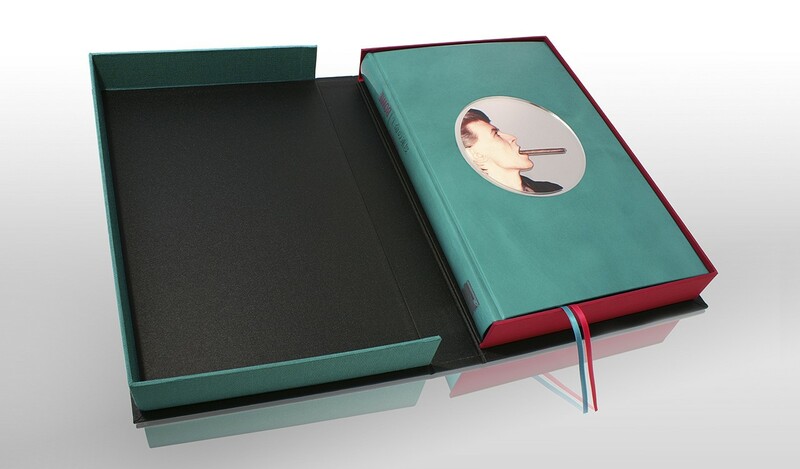 Hand-made slipcase bound in black buckram featuring pink, silver and turquoise foils and leather accents. 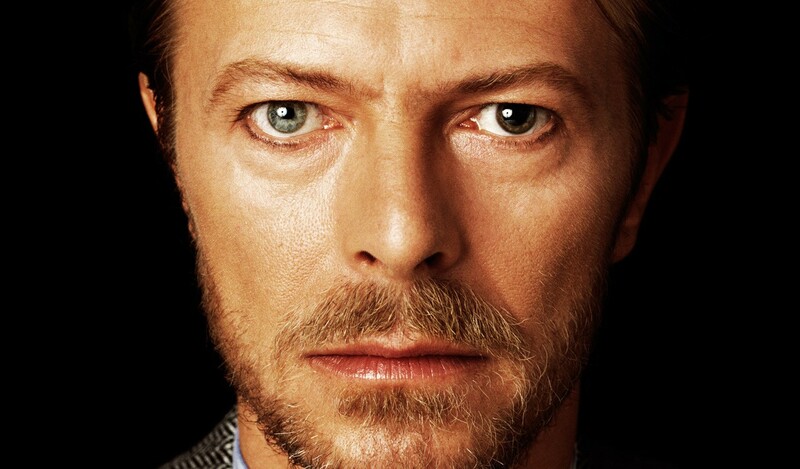 Suggested for inclusion by David Bowie is an exclusive record pressing. Here, for the first time together on a 7" single, are parts 1 and 2 of his 1980 track 'It's No Game' presented as a collector's photographic picture disc. 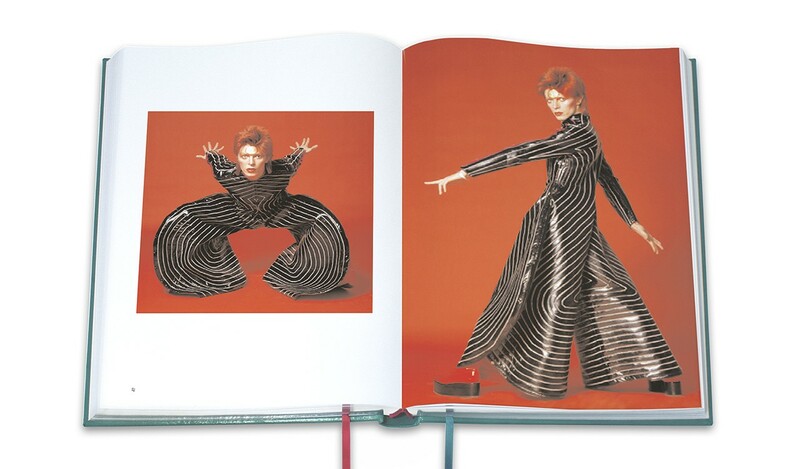 The new publication born out of a 40-year collaboration between musician, actor and producer, David Bowie, and photographer and designer, Masayoshi Sukita. 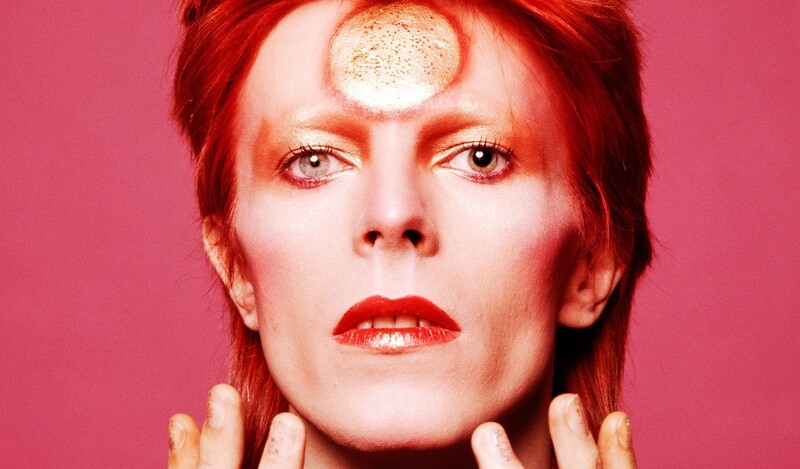 The authors have opened up Sukita's archives to assemble a 300-page photo essay which, captioned with their own recollections and memories, traces the development of Bowie's remarkable career from 1972 to the present day. Full calf skin leather, lacquered to a patent finish with mirrored portrait artwork inset into front cover, silver page edging and blocking.